A Harvard Professor Speaks Out on What It Means to Start Up! 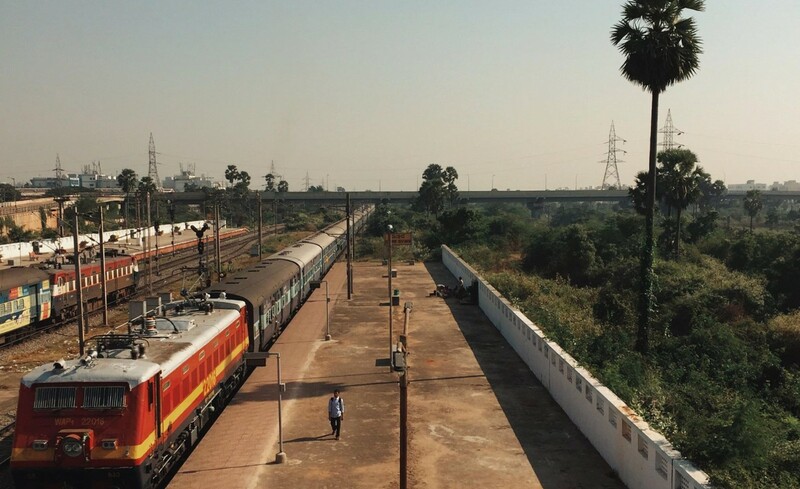 The beauty of an 8,000 km yatra across 10 states of India by rail is its sheer unpredictability. And you certainly cannot expect to not share your most intimate snore or bowel cycles. But who says all that needs any changing at all? Doesn’t the greatest change start from within? Can you force it? Can you predict it? Can you Excel sheet it? But can you kindle it with your compassion, patience and understanding until it becomes so great that it can’t remain contained within you anymore. That, and that alone, is what IS certainly possible.